Michael J Posner has spent the last 30 years honing his craft as a real estate and business lawyer in South Florida. Originally from Philadelphia, Michael transferred to the University of Florida in 1981 and after graduation completed his legal studies at the University of Florida in 1985. Michael joined Ward Damon in 1989, becoming an equity partner in 1994, the same year he passed his board certification in real estate law. 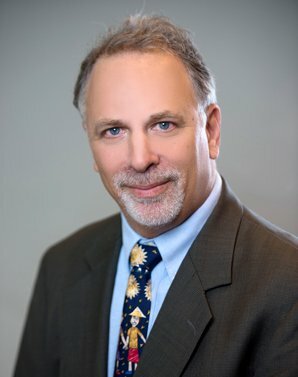 Michael’s practice covers a wide gamut of real estate and business issues from closing transactions for residential and commercial deals, lender borrower and representation in new loan and refinance transactions, complex title issues, and representation of condominium and homeowner associations. Michael’s commitment to the community includes service on a variety of municipal boards including his current position as the Special Magistrate for the Village of Wellington and the City of Parkland. Michael also serves as the sole Florida Housing and Urban Development Commissioner. Michael also serves as an expert witness in complex real estate and title cases including matters on behalf of the Florida Department of Transportation. Michael’s philosophy is to listen to his clients promptly respond to their inquiries and to provide quality service for a reasonable fee. Michael has resided in Palm Beach County since 1989 with his wife, retired lawyer Sylvie Posner.